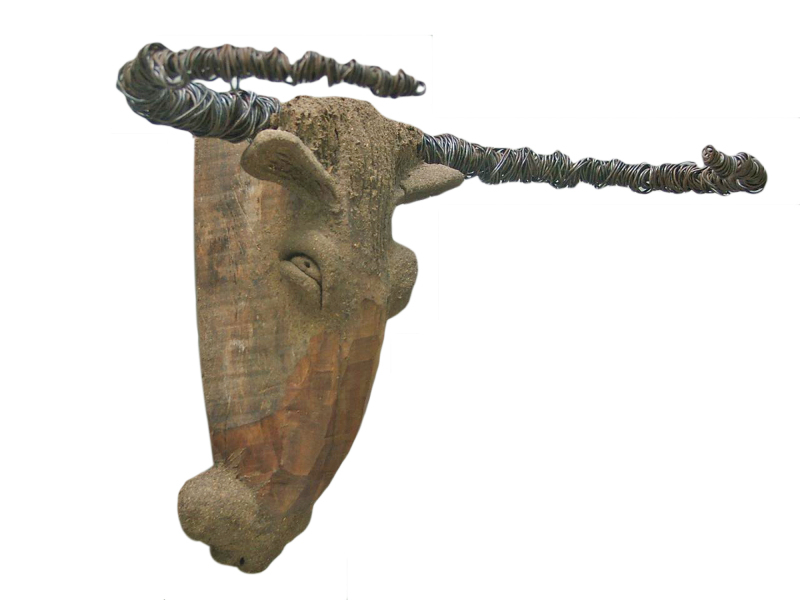 Asian Art Imports hand made bull head is hand crafted using reclaimed wood. 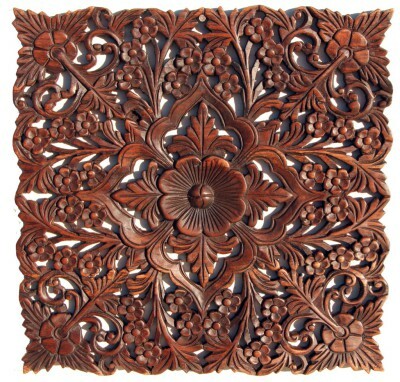 Each piece, made by a single craftsman, has its' own unique character. 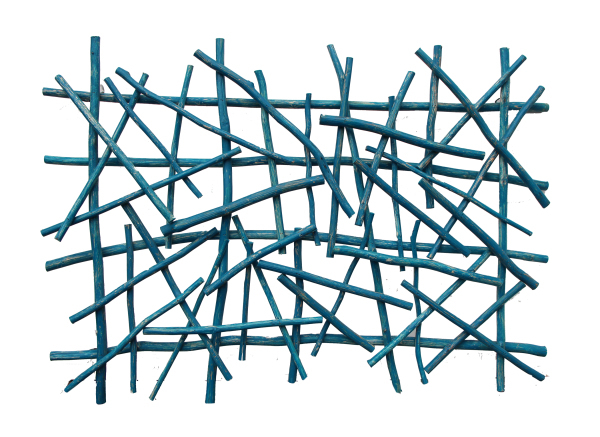 It measures 16" wide, 10" tall and 9" deep. It comes ready to hang. W 16" / D 9" / H 10" / 2 lb.